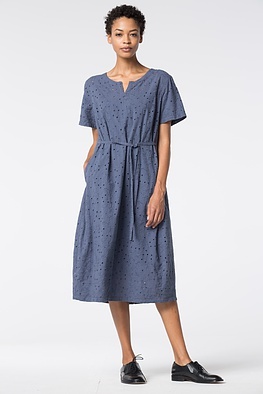 One outfit, different looks: this OSKA dress has a moderate O-shape which quickly lets you enhance your figure by using the tie at the waist. 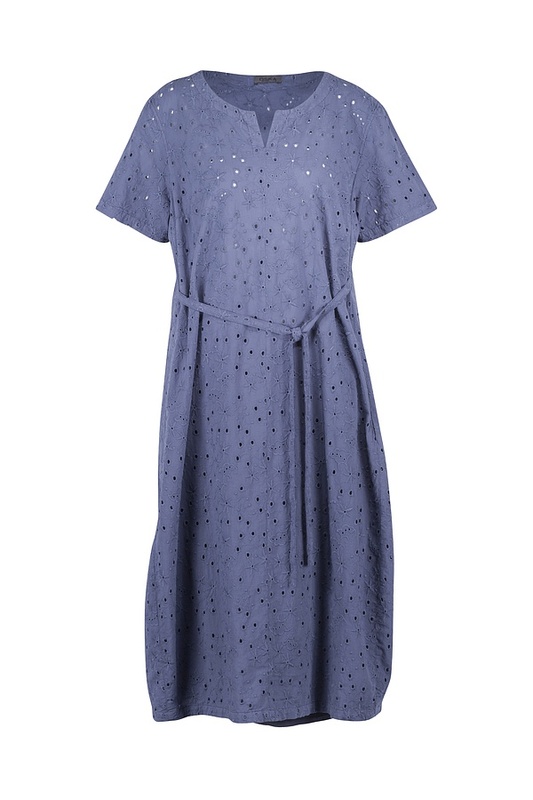 Short sleeves, a summery neckline with a small slit and delicate eyelet embroidery all give this dress a lot of feminine flair. 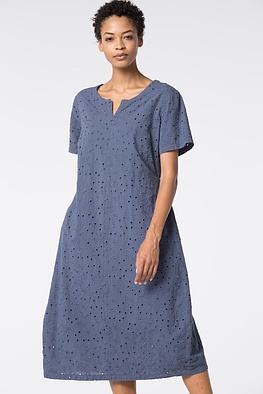 An underdress ensures that it is opaque; pockets are worked into the sides.